It's time for another fantastic giveaway! 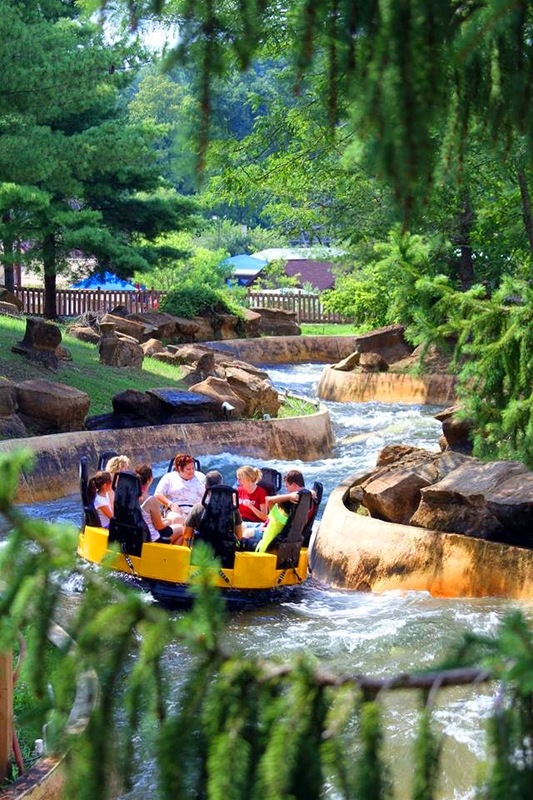 One lucky reader will win four tickets to Holiday World & Splashin' Safari, located in Santa Claus, Indiana. Faith Terry is the lucky winner!